Flourite is the most collectable and highly sought after beautiful crystal in the world. it is used for protection and stability. 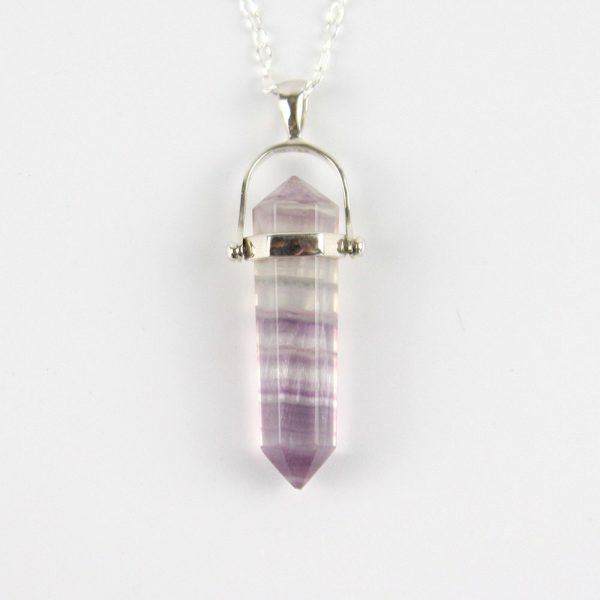 It is a highly protective and stabilizing stone, useful for grounding and harmonising spiritual energy. Flourite increases intuitive abilities, links the human mind to universal consciousness and develops connections to the spirits. Can differ slightly in shape, colour and flaws, crystals are from natural sources so can differ from the image.